The Little Round Table: This Week In My Garden: It's Intoxicating! we get a peek at all kinds of gardens and outdoor activities from all over the world. at It's A Very Cherry World. of new shiny growth in anticipation of a whole new crop of blooms. My front garden smells like a flower shop. I may just have to take a sleeping bag out there and spend the night. 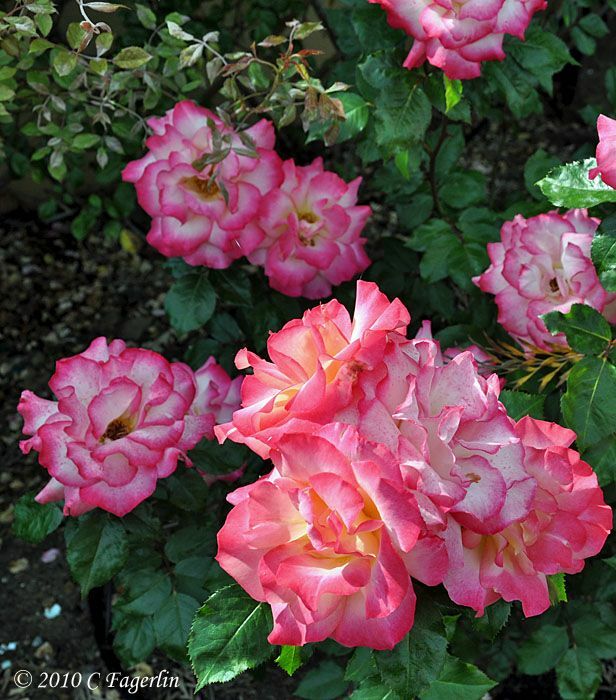 Below is a little shrub rose called 'Happenstance'. 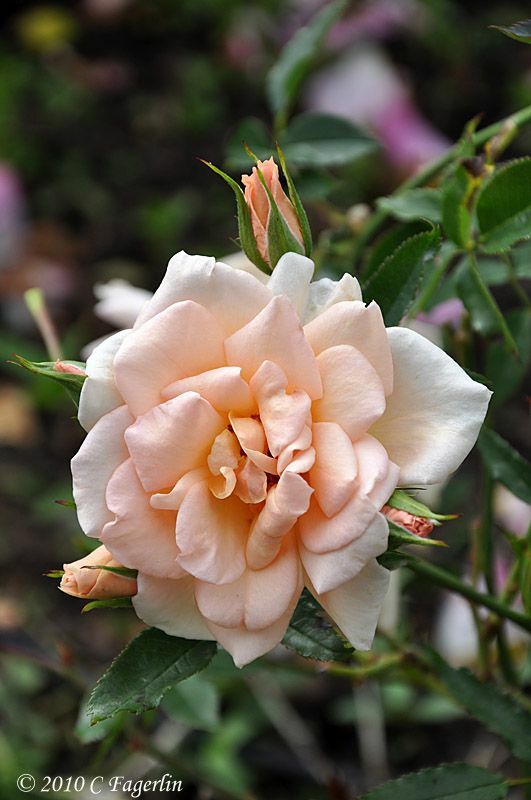 Long before I found this rose I had named my garden Happenstance Garden because I pretty much garden by the seat of my pants, with a general plan in mind, but no hard and fast "rules" about color or size of plant. 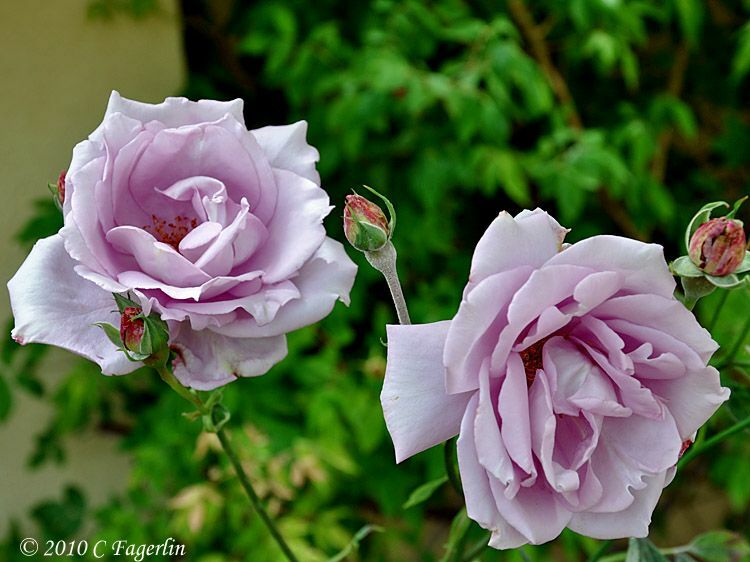 These roses are from the garden at the new house built in 2006, that would be Happenstance Garden II. 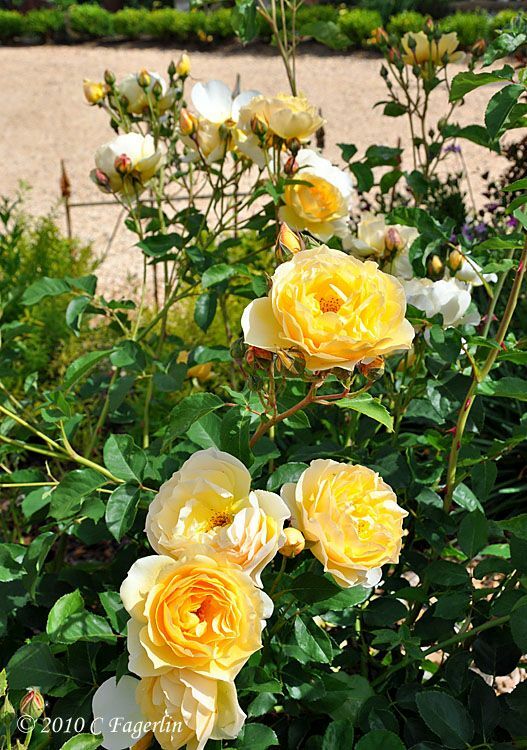 Some of these roses were moved from my old garden and some were bare root purchases planted in the Spring of 2007. 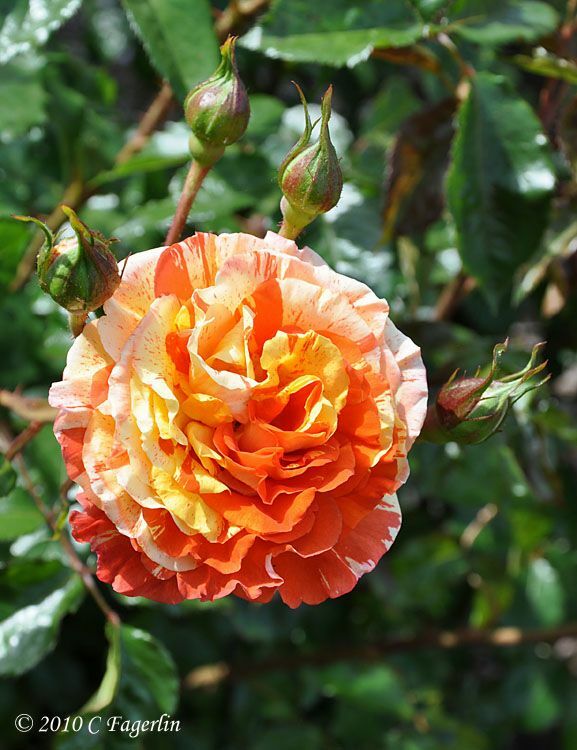 This is a climber called 'Eden' All roses were to be in the front garden! in Outdoor Wednesday. Remember to always STOP to smell the roses! 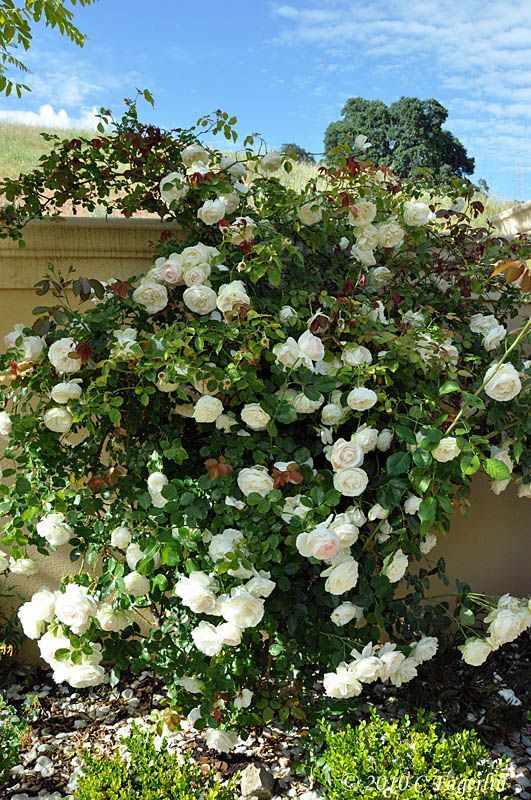 Oh Candy, I am always thrilled when I stop and smell the roses at your home! They are just exquisite and I can really smell them, oh what a fragrance! I hopped over from Happier than a pig in mud. I have to tell you-your blog is beautiful. From your gorgeous flowers to your incredible table tops-to your breathtaking kitchen! You have incredible skills and I am so glad that I found you! Your blog is fabulous!!!! So glad that I found you. Please, stop by sometime and visit!! I will definately be back to see you! Hi! I hopped over here from "A Few Pretty Things"
What a lovely, lovely, rose garden! 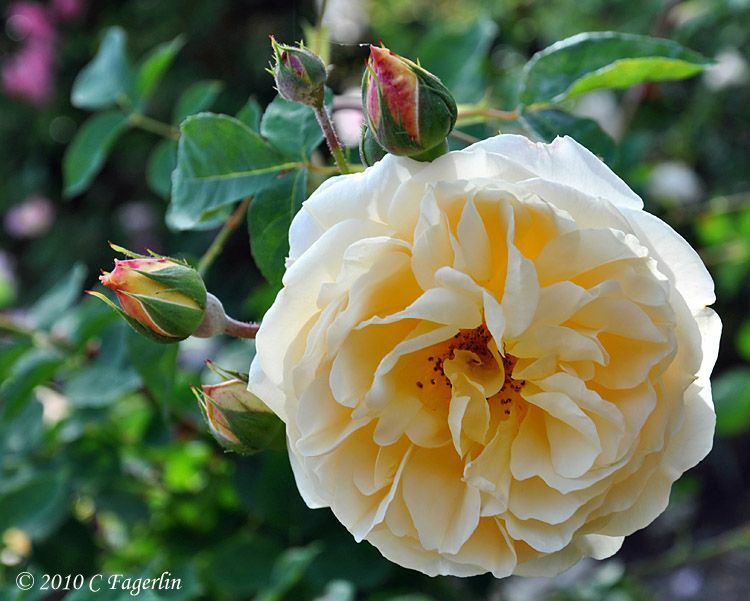 There is no doubt of all the rose gardens I have seen on the blogs, yours out beat them all. 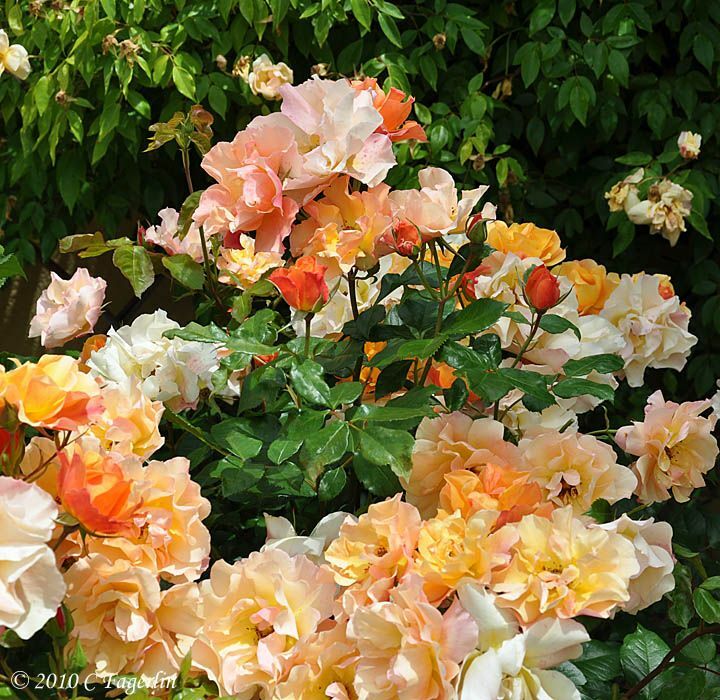 I have never such beautiful roses and so many bright colors. Roses are my favorite flower so I truly enjoyed your rose show today. 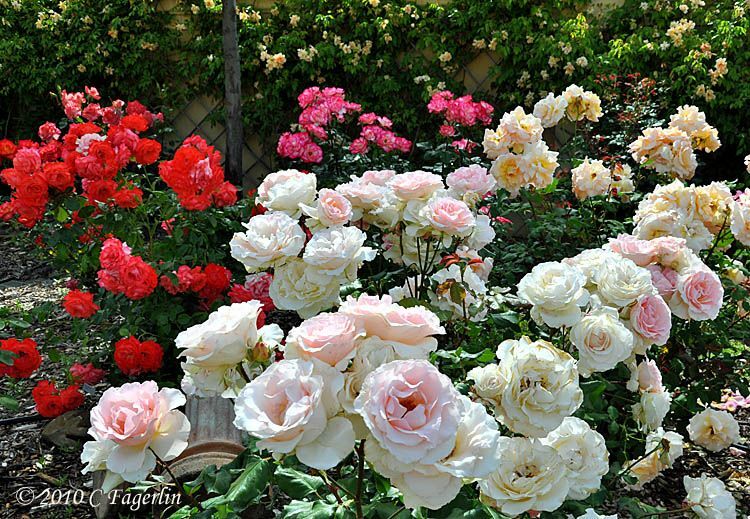 Wow, what a lovely rose garden! It is wonderful you included the names. Awesome photos! 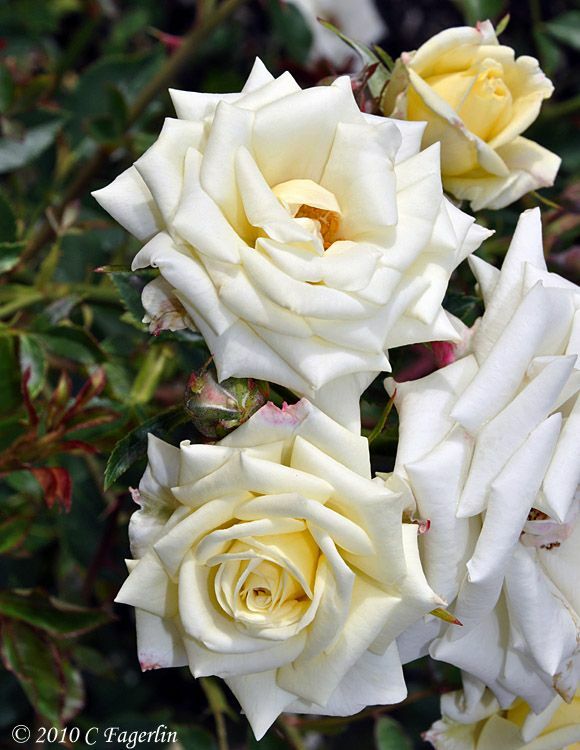 You have the most beautiful roses. I would love to stop and smell them in your garden sometime. They must be spectacular. Oranges and Lemons and Tequila are my faves - beautiful stuff! I'm in Rose Heaven! I had no idea you had that many roses! 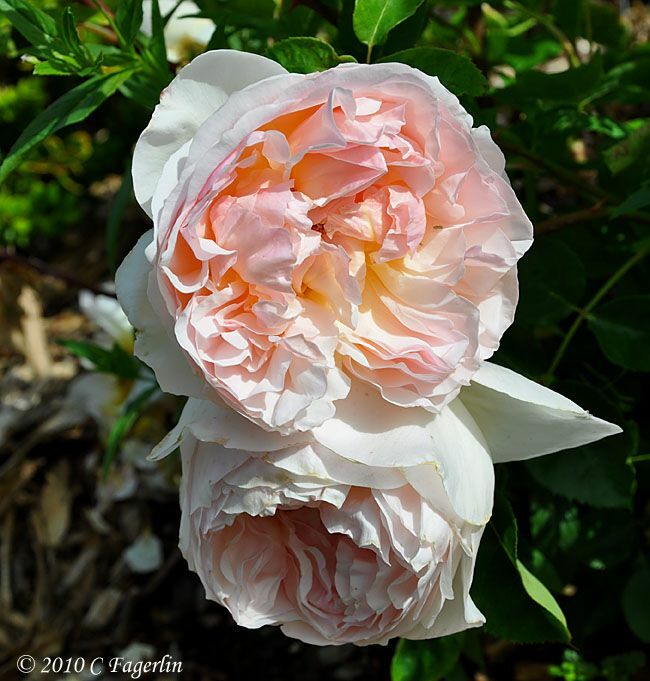 Simply breathtaking ~ I love the big double English roses best! Oh they are just absolutely stunning! Candy! I bookmarked this page I so have to remember this. It's so beautiful, what you have selected. I have always loved Sunset Celebration and Eden, but there are so many here I have never seen before. Thanks for this post! Beautiful pictures. I didn't know there were so many kinds of roses. I'd love to see whole views of your yard and gardens. 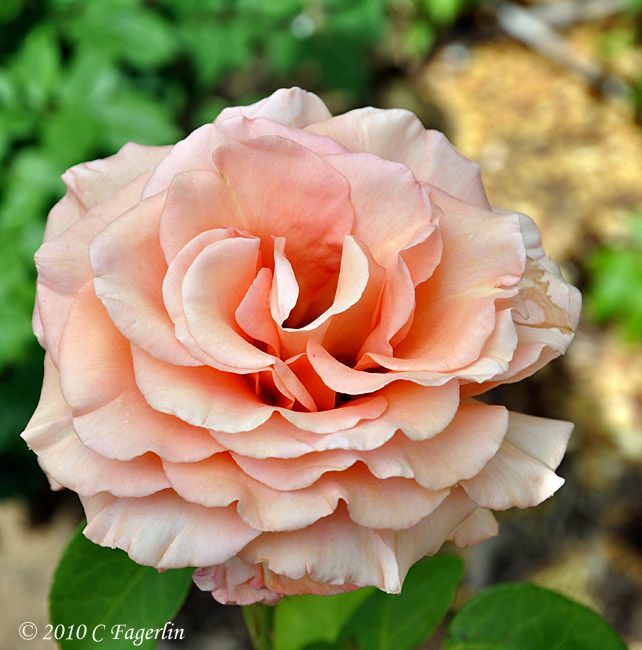 Oh my gosh your rose garden would make the White House Rose garden blush! Beautiful! I am absolutely speechless!!!! You are a wonderful gardener that is for sure! 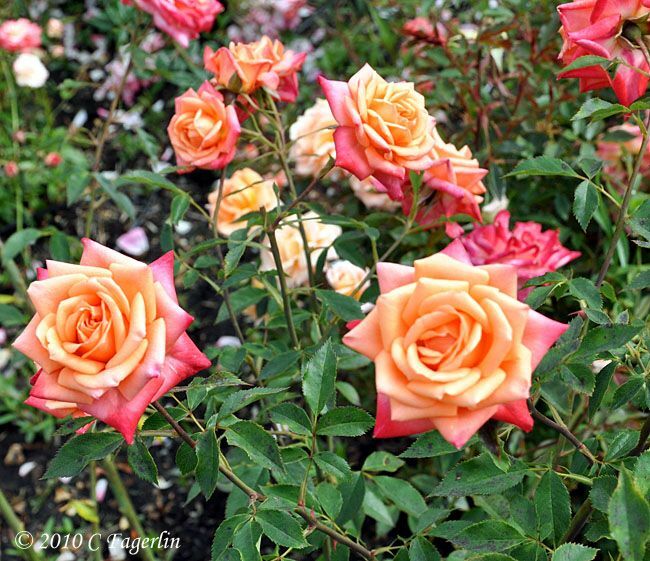 I have never seen so many beautiful roses in my life! I would be happy just being able to grow one or two of these! 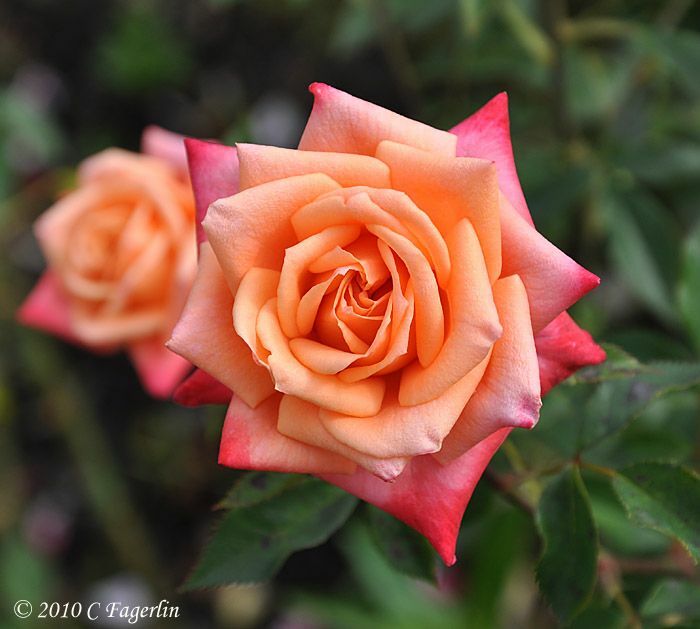 You must give us your tips to growning such wonderful roses!!!!! Absolutely stunning! 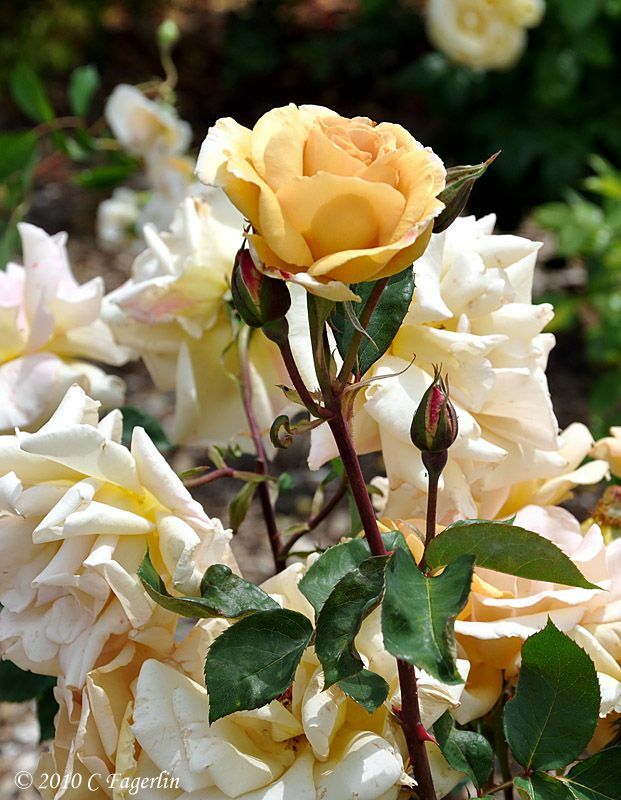 The roses, and the photography! 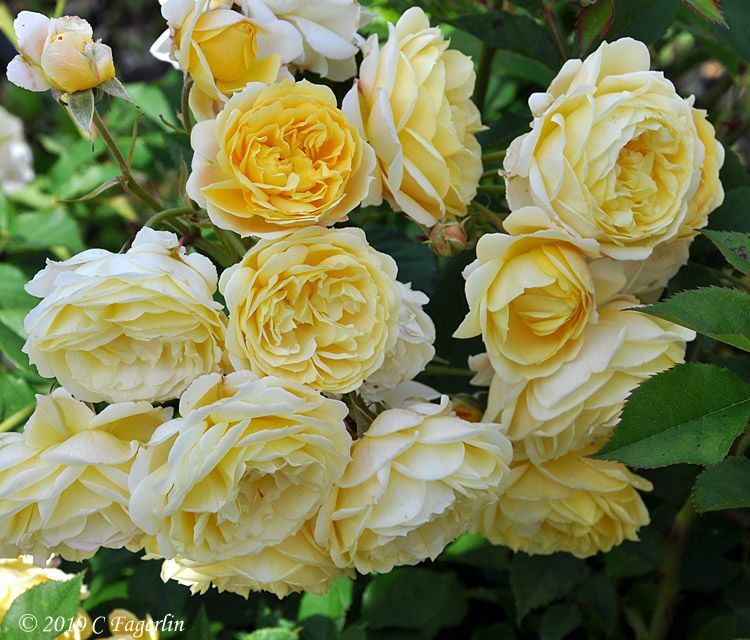 Welcome to all of you rose lovers, both those of you who have strolled the garden before and the newcomers too! 1. 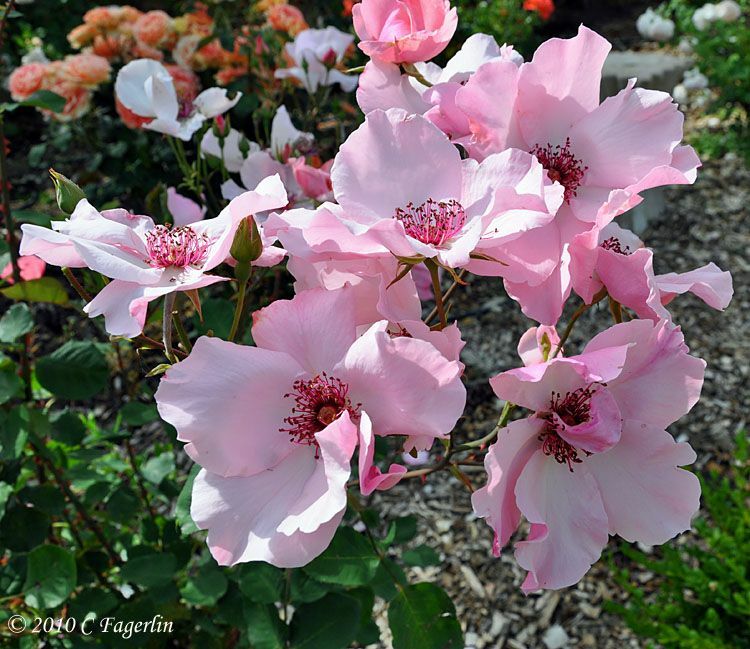 Deadhead to promote new blooms throughout the season. 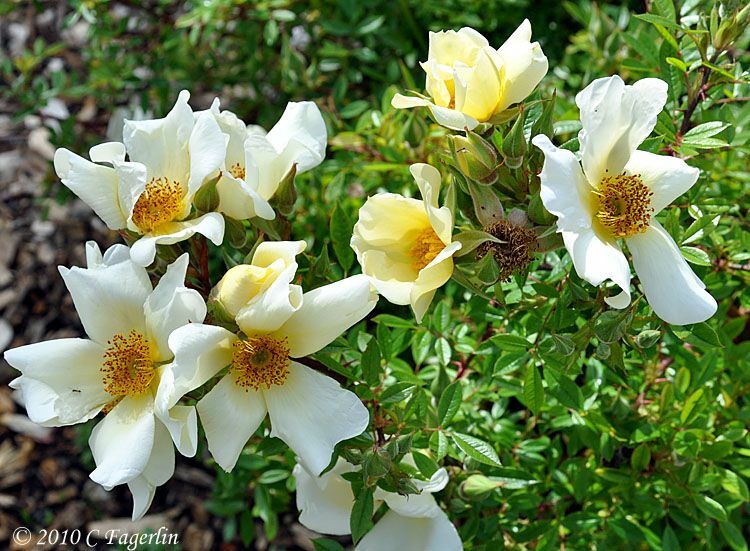 If you don't deadhead, all the plants strength will be put into making rose hips, which are nice enough, but not nearly as nice as continuous blooms! 2. 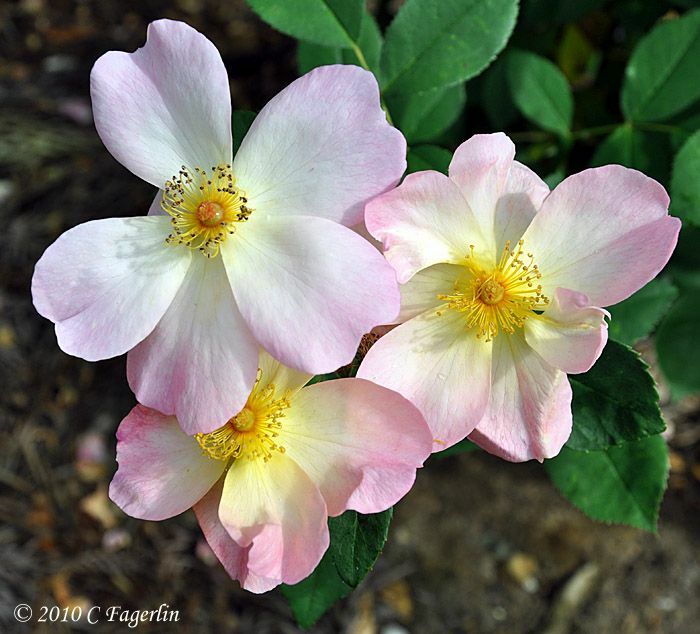 Use BAYER All In One rose care product. NOT Two in One or other products. The All In One takes care of everything for you, fertilizer, fighting bugs and disease! 3. And 90% of my secret is that California is a wonderful place to grow most anything! For those of you who may have missed earlier posts this season, check the link up top under the header over at the left hand side for more This Week In My Garden posts. LOTS more roses to see. 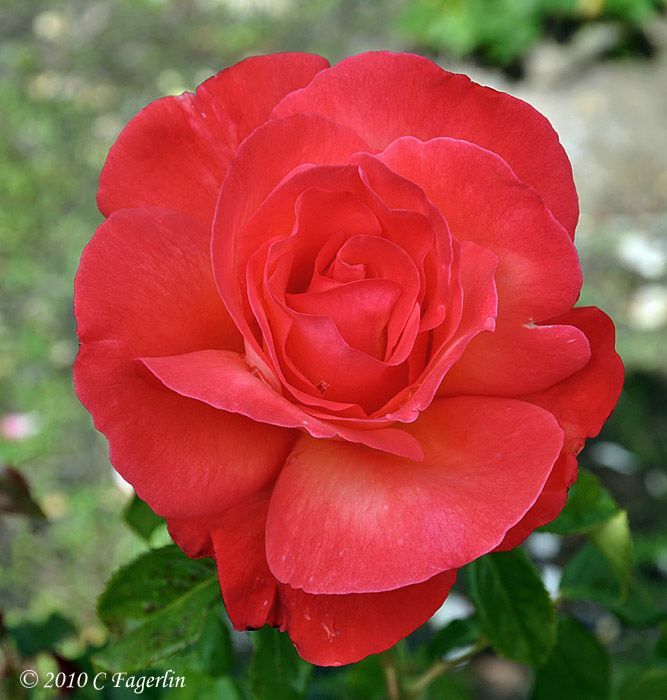 And in the sidebar near the top check out the link to the "A Rose A Day" series of posts. Thanks again for all your very generous remarks, I do so appreciate each one! Everything is just so beautiful-enjoy! Oh my! I am in rose heaven!! All the colors are so vivid. I can't decide which is love the best. The orange one or the pink or the white or........ Just beautiful. Candy, I scrolled through your whole blog last week. Your garden is so beautiful, and your tablescapes-unbelievable. Such eye candy. First of all, you really should be writing a book on roses! Those pictures belong in a book for all to see! And I love how you've named your garden, and the name you chose too. That's such a great name: Happenstance. You've inspired me to name my garden too! Gorgeous photos, I am drooling. Thanks for sharing. I think my favorites are Jeri Jennings and Sunset Celebration. Thank you so much for sharing your beautiful garden with us. 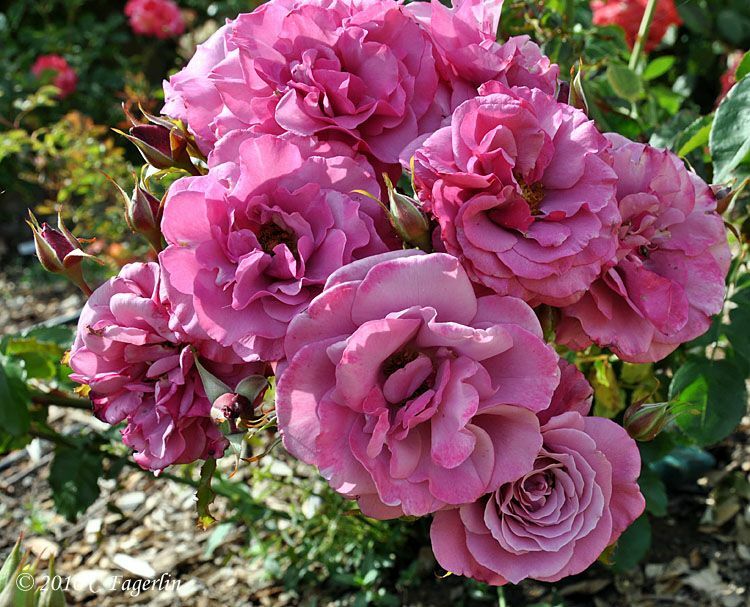 You definately have one rosy post here! Love the garden. Dainty Bess stole my heart! 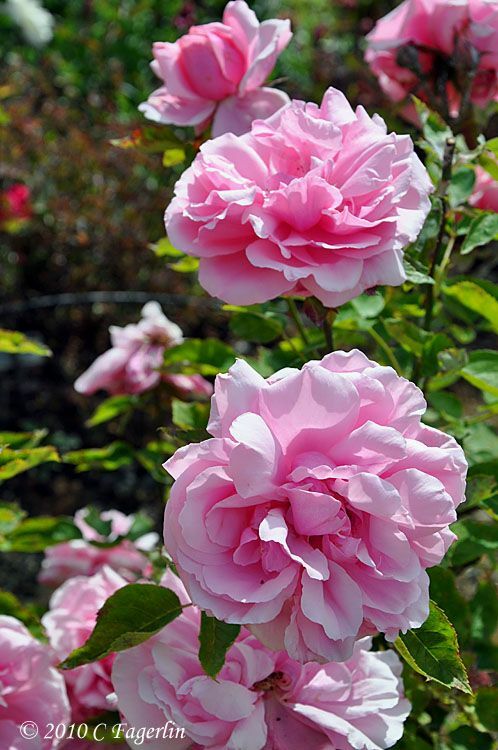 What a delicate pink. 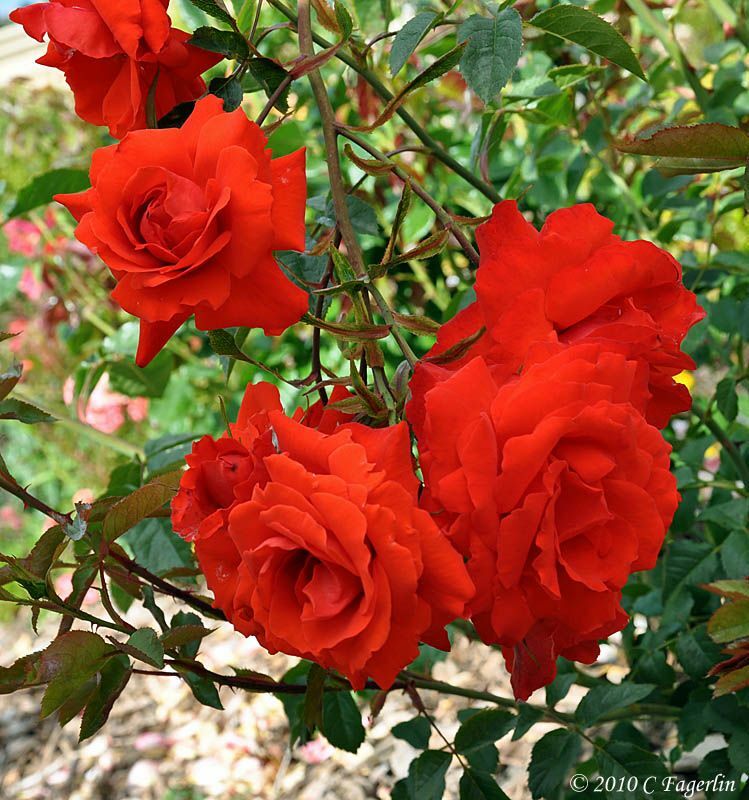 Your roses are absolutely magnificent! It's truly hard to pick a favorite, but I am partial to the Barbara Streisand. You have one fabulous green thumb!! Just beautiful! Wish I could be there to take in the fragrance! These are all so gorgeous. I can imagine the wonderful fragrance. Welcome to old readers and new ones too! Thanks for coming by to stroll around the garden with me.